You will need a chair, bench, or stability ball for this exercise. Position yourself with feet on the bench and hands on the ground. 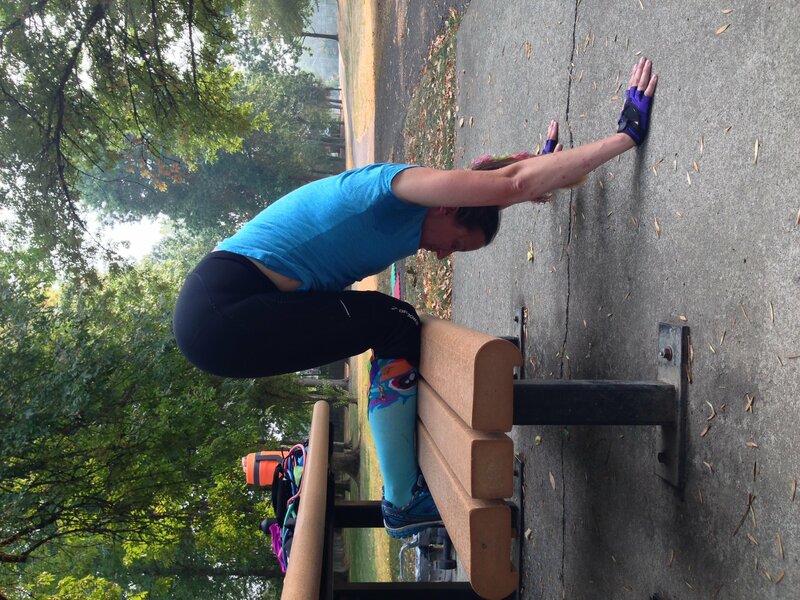 Back should be straight up and down, knees bent to support legs. 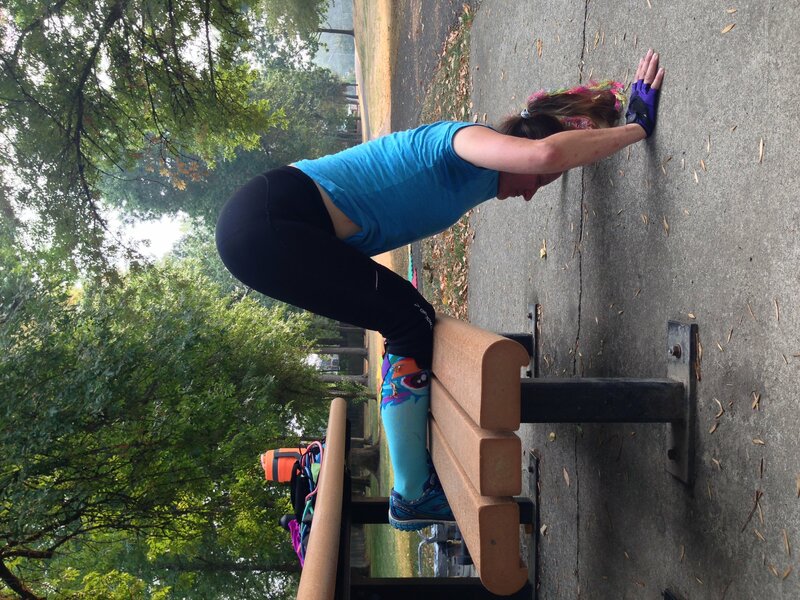 Bend elbows to lower body toward the ground. Push up to straighten arms.